Space Tango streamlines the process of conducting experiments in the unique environment that microgravity offers. It is a key implementation partner for the U.S. National Lab on the International Space Station. We design, build, and operate integrated systems that facilitate microgravity research and manufacturing. We strive to diversify the use of microgravity for R&D that benefits life on Earth. By simplifying and standardizing many aspects of experiment design and integration, Space Tango makes it efficient, affordable, and scalable to do research in microgravity. Researchers can focus on their science while we manage the complexities of traveling to and operating in microgravity. We are developing an entire pipeline of products to increase the variety, volume and ease of using this new frontier. Space Tango’s TangoLab facilities are autonomous, configurable ecosystems designed for microgravity research and small-scale manufacturing on the ISS. Each TangoLab can hold up to 21 CubeLabs. A CubeLab is an individual unit used to contain experiments or production systems. CubeLabs are responsible for environmental control beyond facility ambient conditions as well as analytics. They run autonomously when installed in a TangoLab. Much like CubeSats, these four-inch cubes scale to 2U, 3U, and even 7U sizes to fit customer needs. Space Tango’s headquarters are in Lexington, Kentucky. It also has offices in the Space Life Sciences Lab at Kennedy Space Center, Florida, and in Building 19 at NASA Ames Research Park, California. 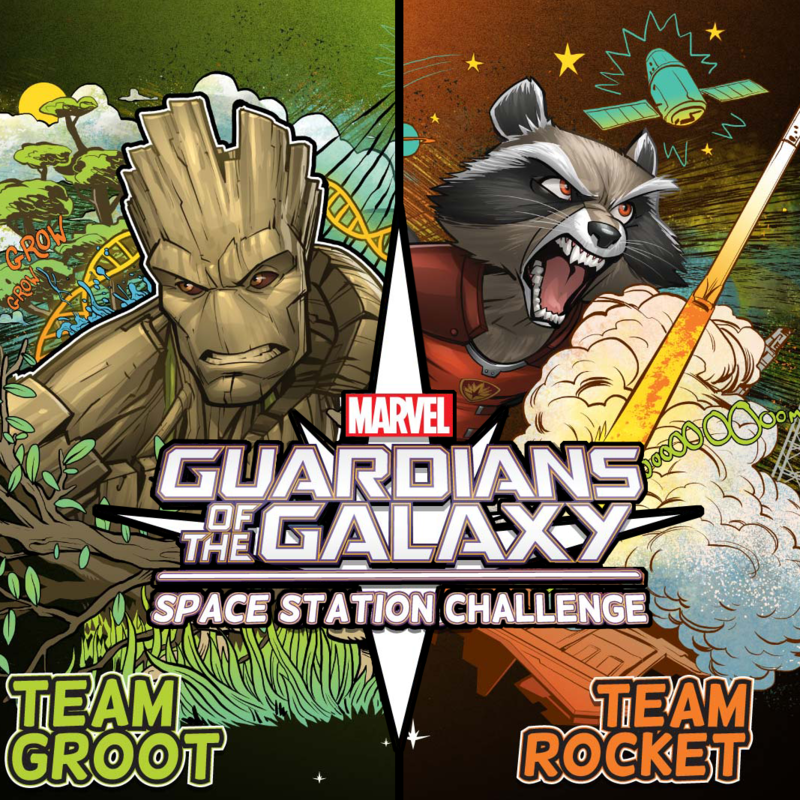 Space Tango is doing some of the implementation for the Guardians of the Galaxy Space Station Challenge, a student competition held in 2018. 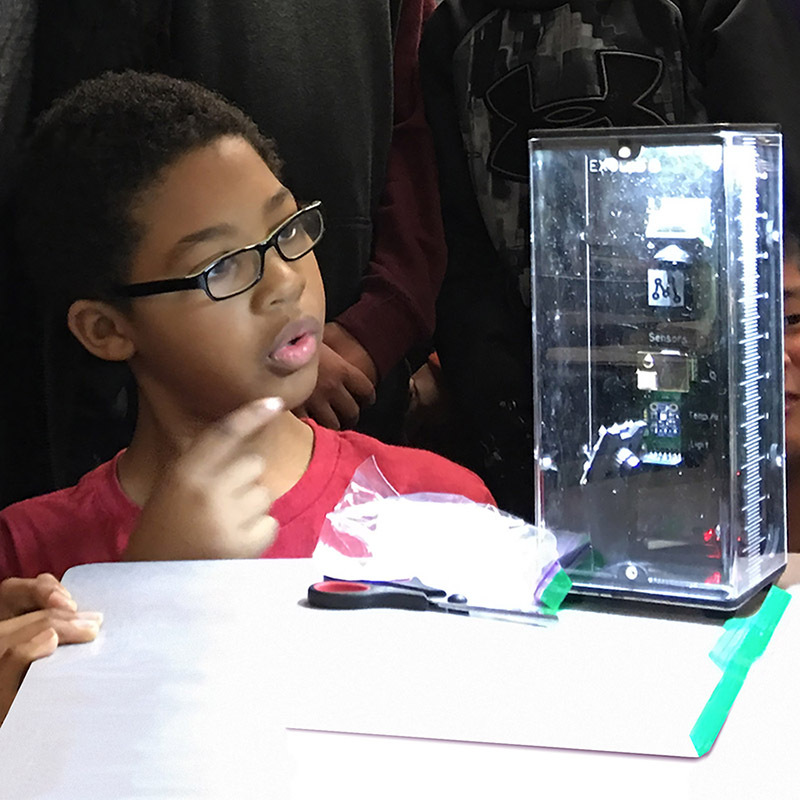 This exciting new hand-on educational experience starts with the ExoLab, a specialized growth chamber similar to mini-laboratories on the ISS where students grow an Arabidopsis thaliana plant in their classroom along with astronauts in space. In collaboration with Marvel Entertainment,this programchallenges students ages 13-18 to submit microgravity flight experiment concepts that could be conducted on the International Space Station (ISS) U.S. National Laboratory.